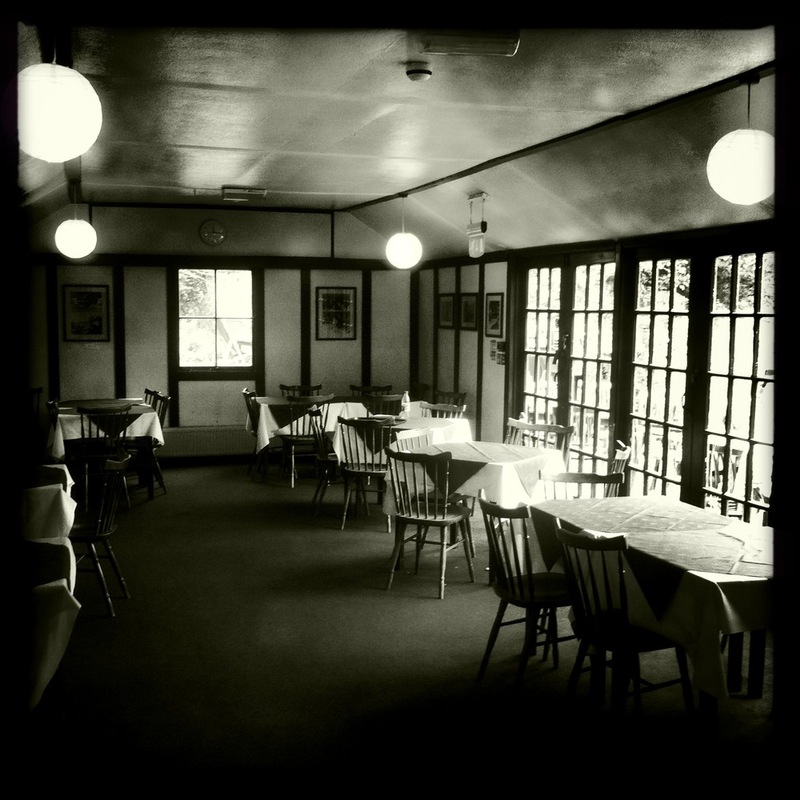 The tea room and orchard frequented by Rupert Brooke, E M Forster, Virginia Woolf, as well as Alan Turing, Ted Hughes, Sylvia Plath and A A Milne. Today we ate scones and drank tea. In the sun. OK been working today going through the script and listening to the new soundtrack guides that @sandynuttgens has been composing for us. We are using DropBox and here we can share the large sound files between his studio in Lodon and mine and Katie’s laptops. 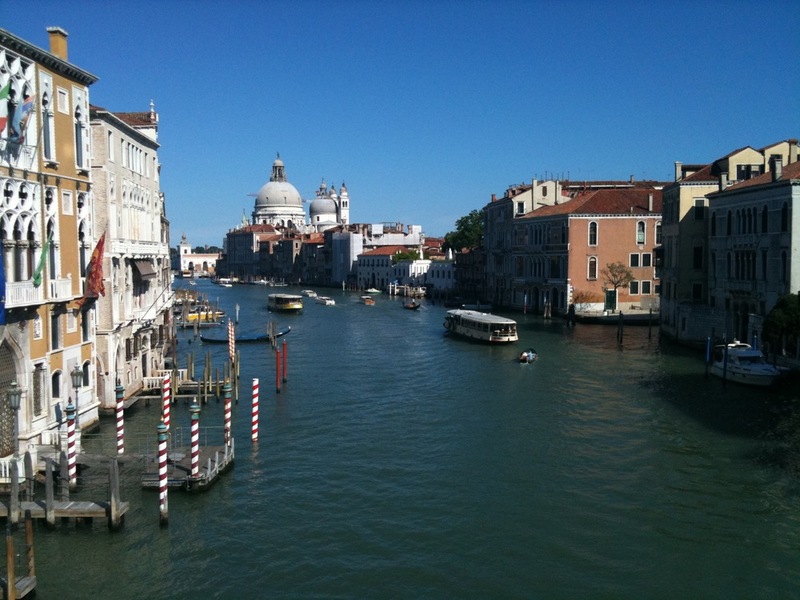 But on my laptop is this desktop image – the view from Accademia Bridge, in Venice, where only last week when the sun was so hot and the sky so blue. So this will sit on my desktop during rehearsals as we conjure up the warmth and sounds of the heat of Verona. Already the soundtrack guides are a mixture of sound design, thematic melody lines and underscored ambient sounds. 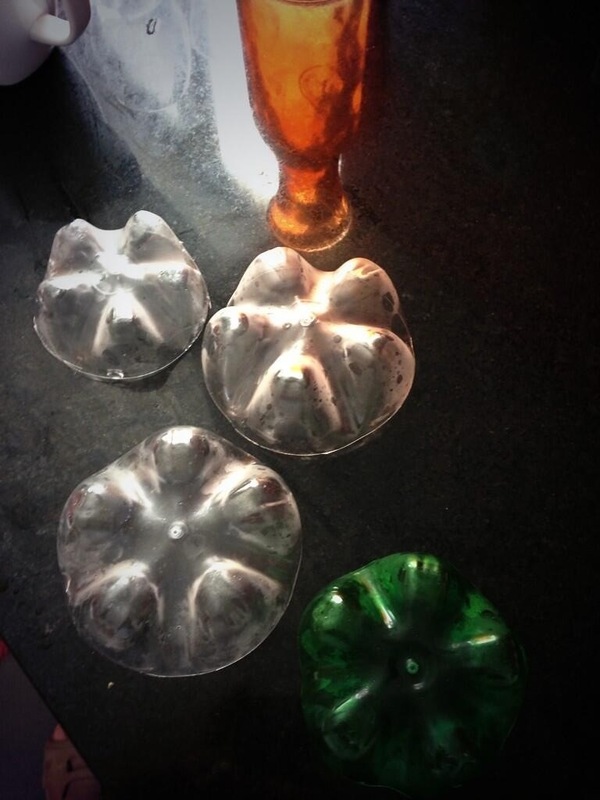 These are great to play and to read the script to. So an early night and a clear head will launch us ready for the start of the rehearsal period in the morning. 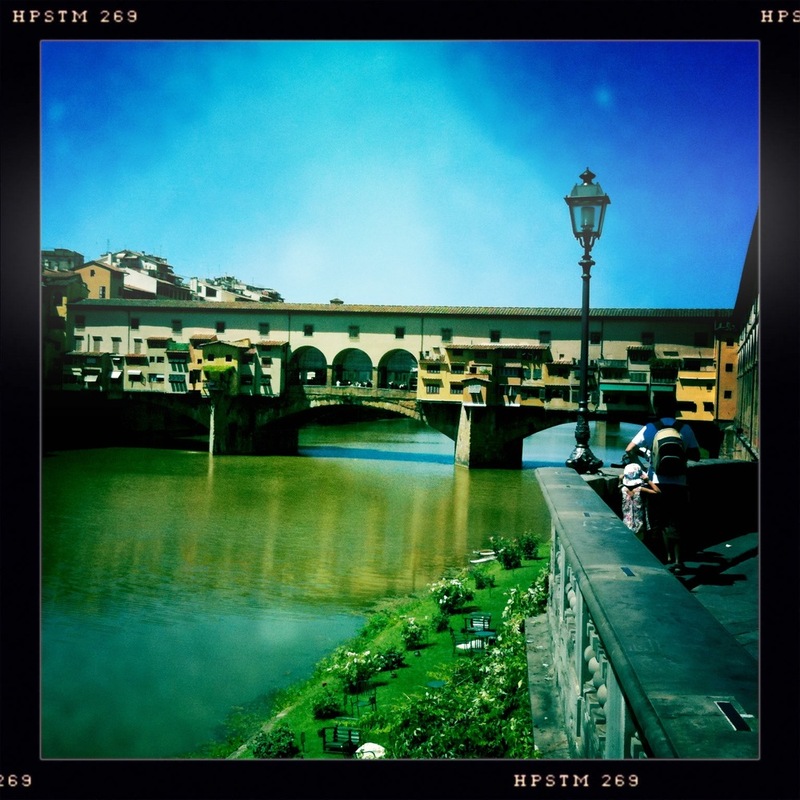 Spending the day in Florence today – I love this place. 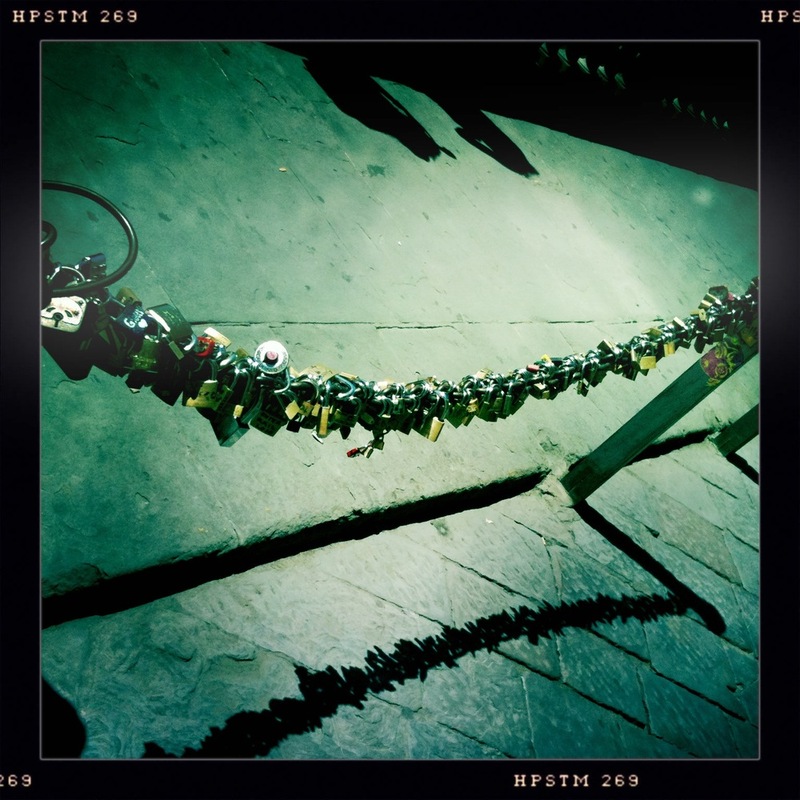 All the chains have padlocks attached with love messages and notes near the bridge. It has been an extraordinary time here with a mixture of work and holiday – I spent the day yesterday going through the script with composer Sandy Nuttgens, where we sectioned all the text and created a strong palette of sound guides fro rehearsal. Doing this here in Italy in the hot temperatures was really inspiring and fun.